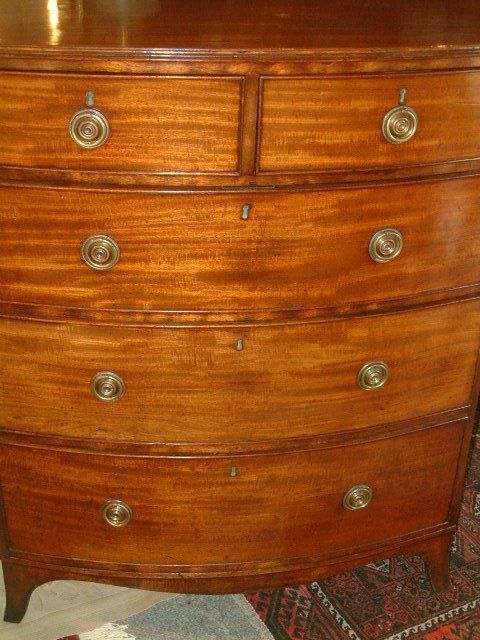 George 3rd Mahogany & Crossbanded Chest of Drawers, nice Colour & Patination. 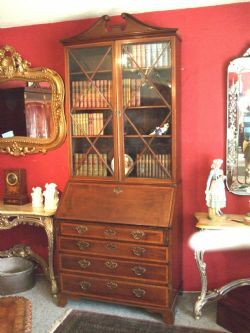 George 3rd Mahogany & Inlaid Glazed Bureau Bookcase with Swan Neck Pediment. 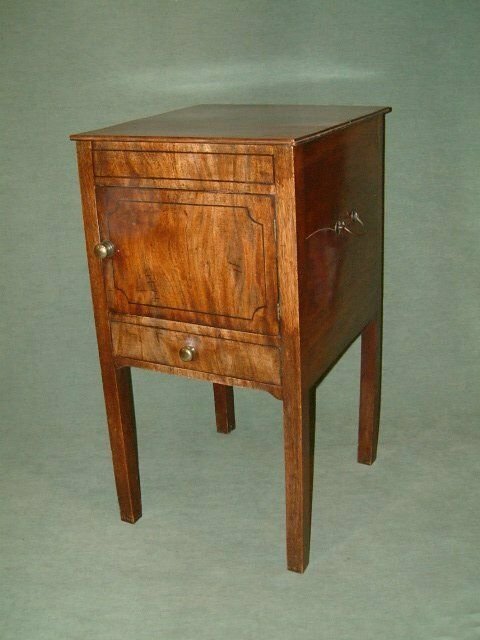 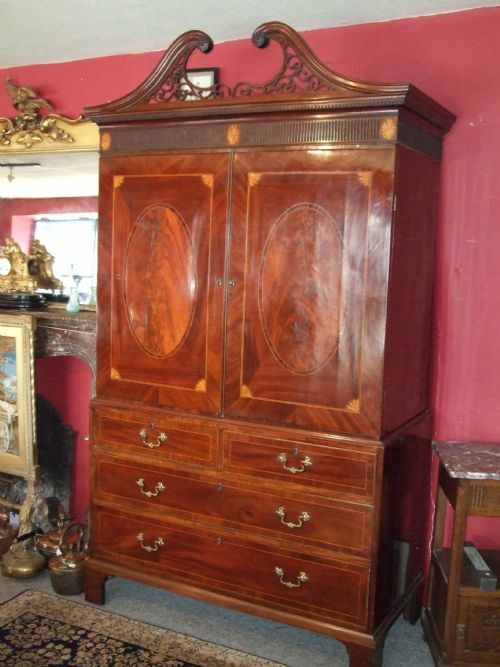 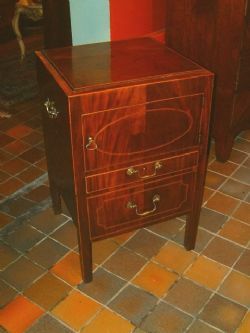 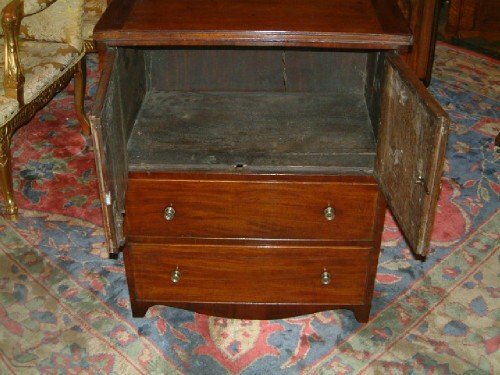 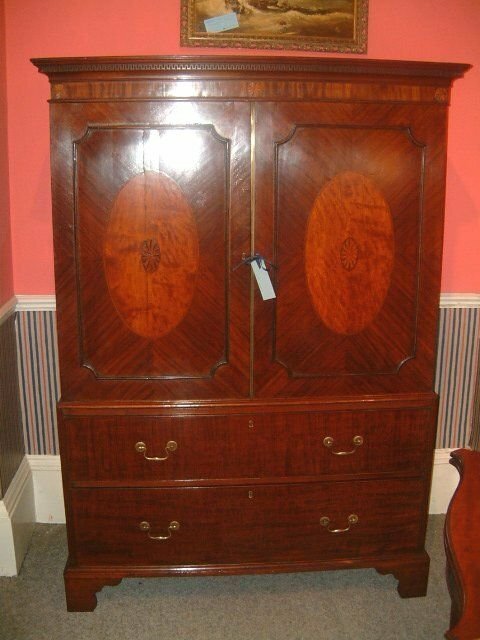 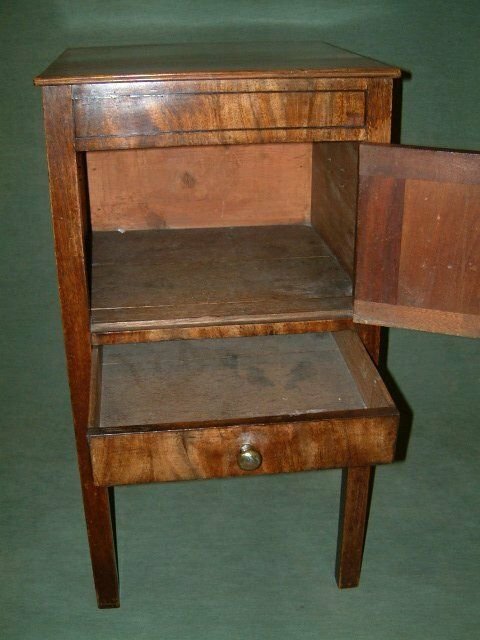 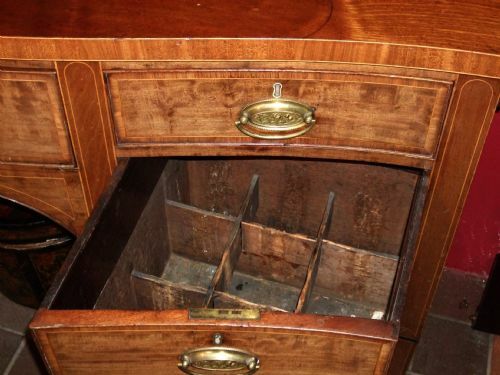 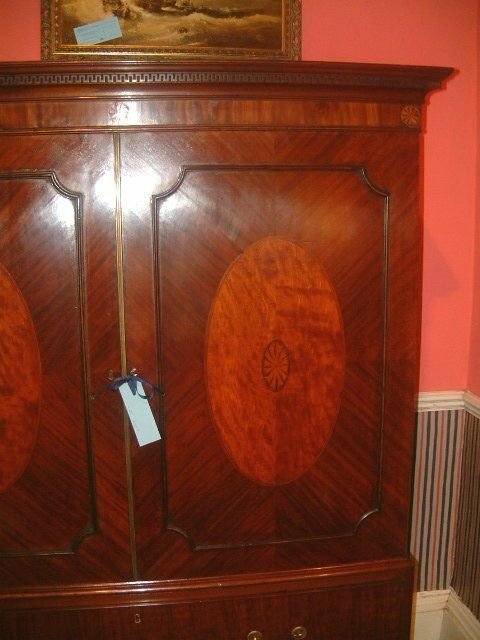 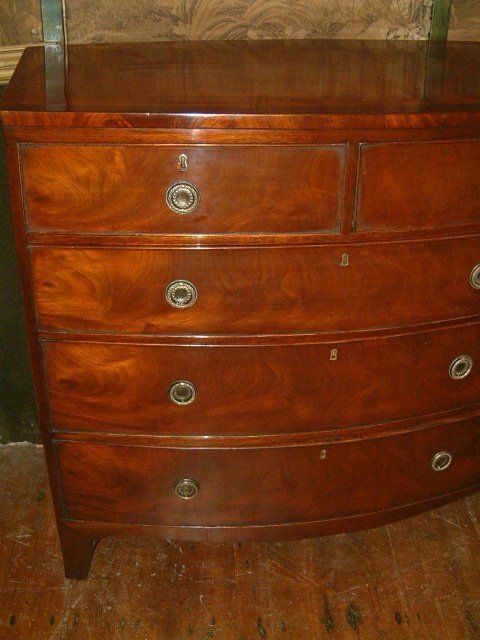 George 3rd Mahogany Bedside Cupboard Enclosed Cupboard with Two Drawers below. The Flame Mahogany Front with Lions Mask Handles Supported on Splay Feet. 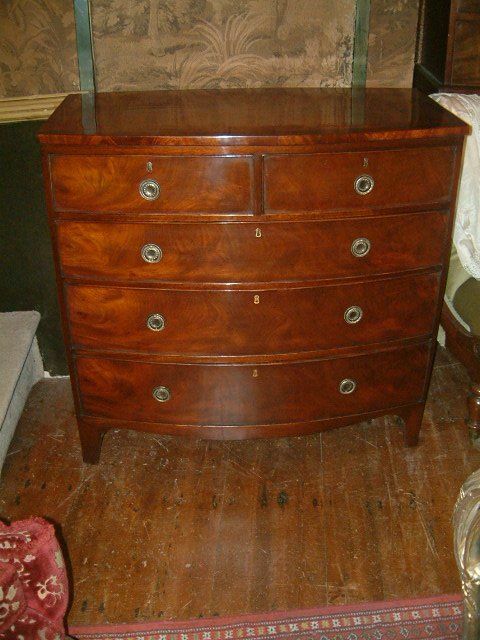 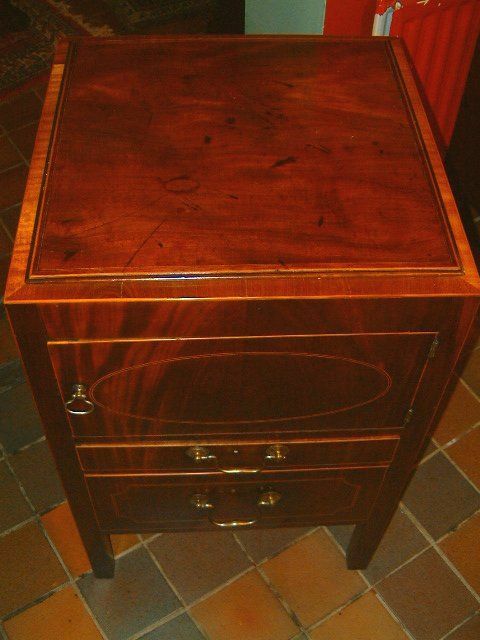 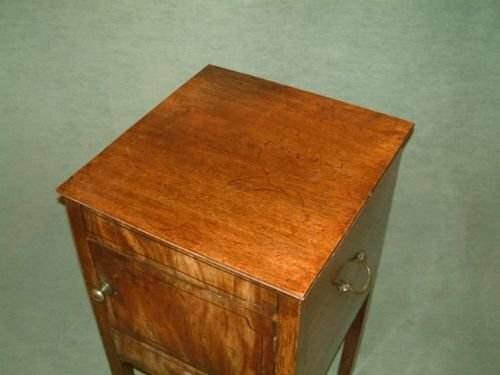 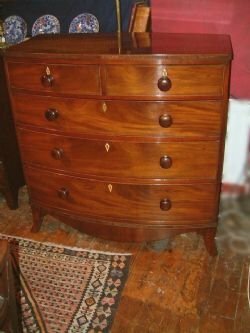 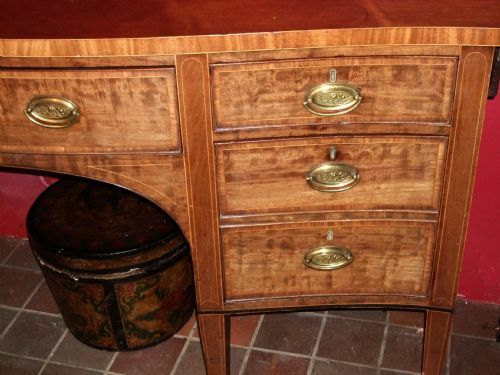 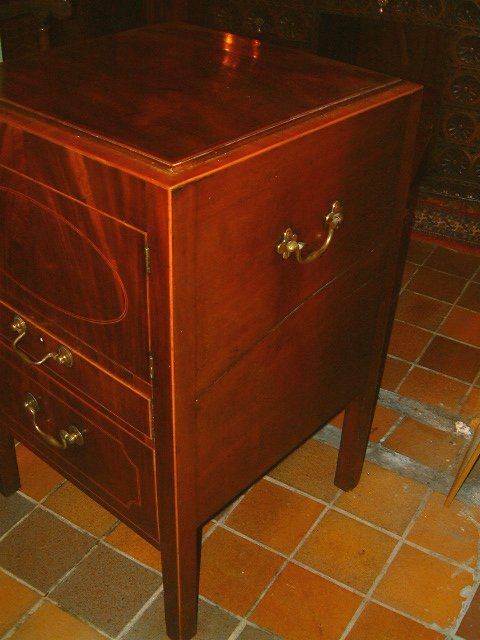 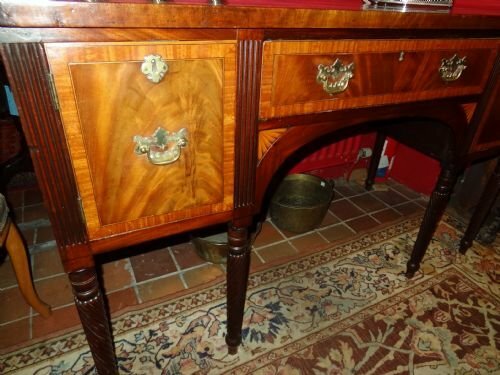 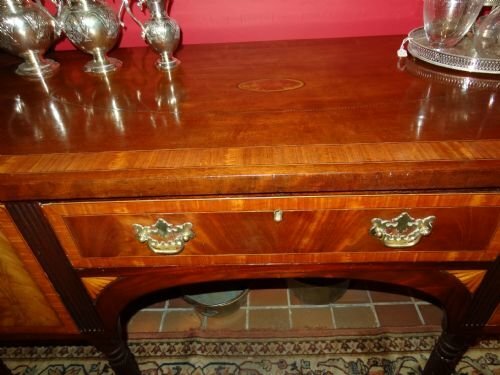 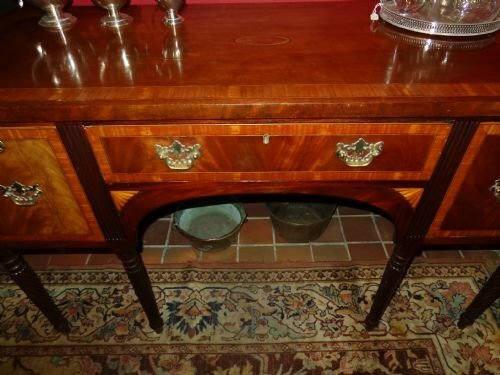 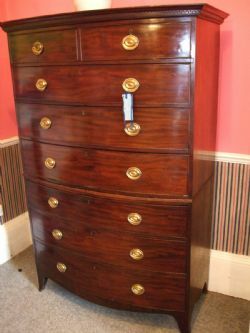 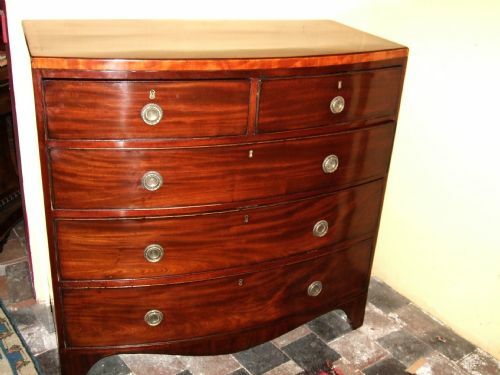 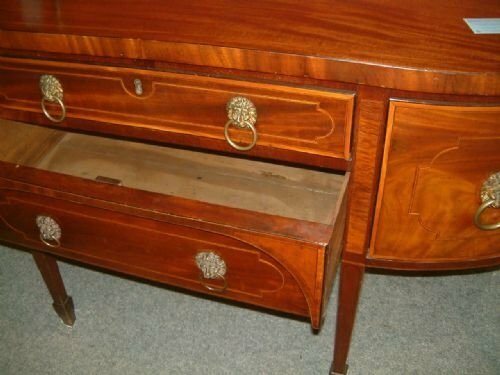 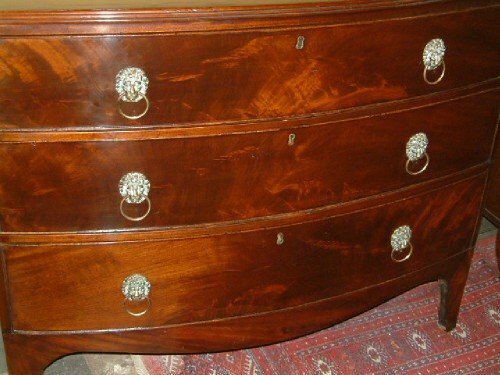 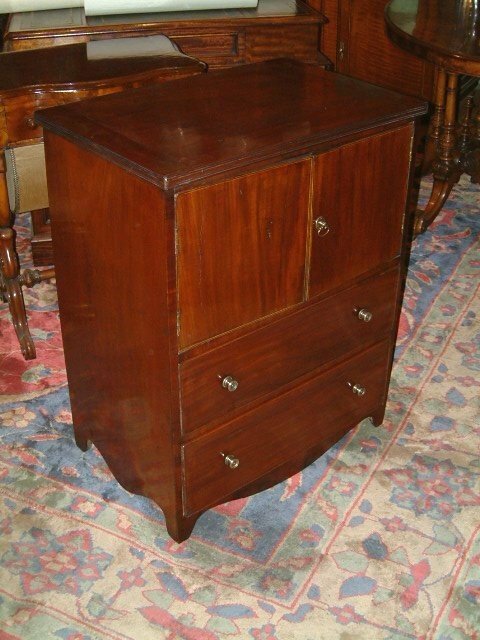 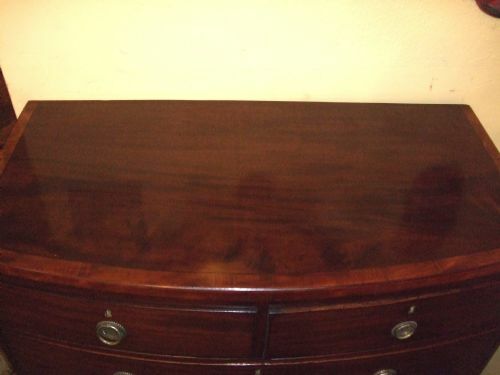 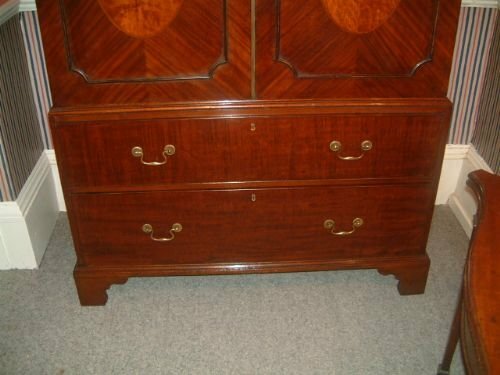 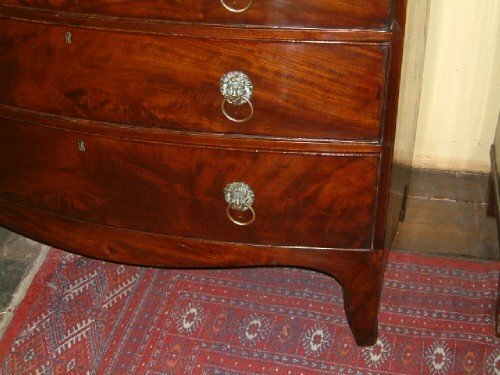 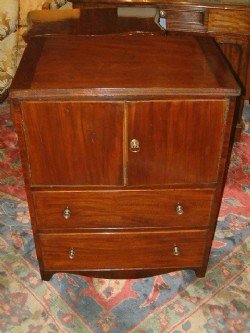 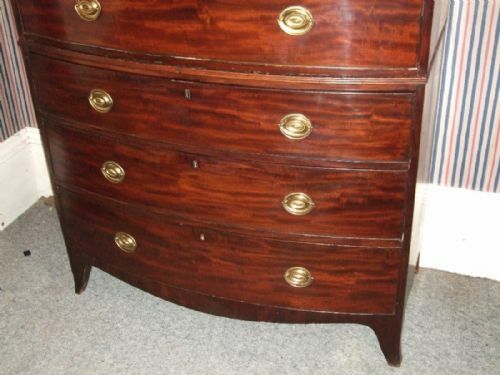 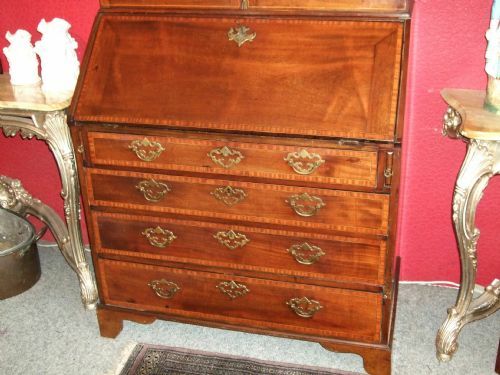 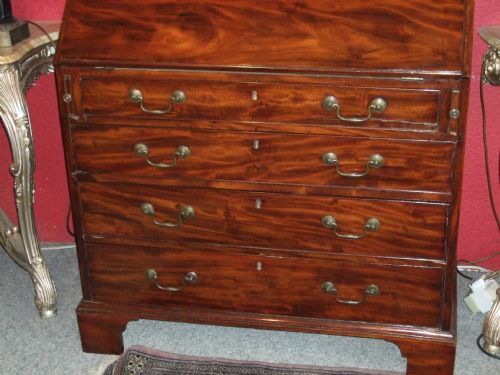 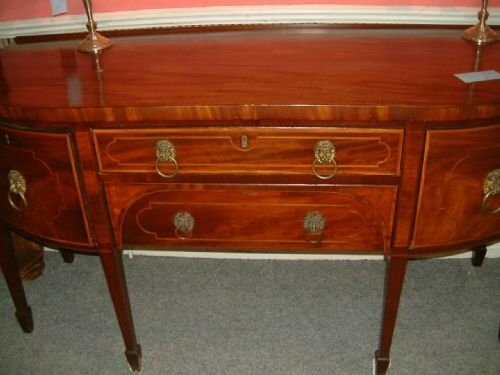 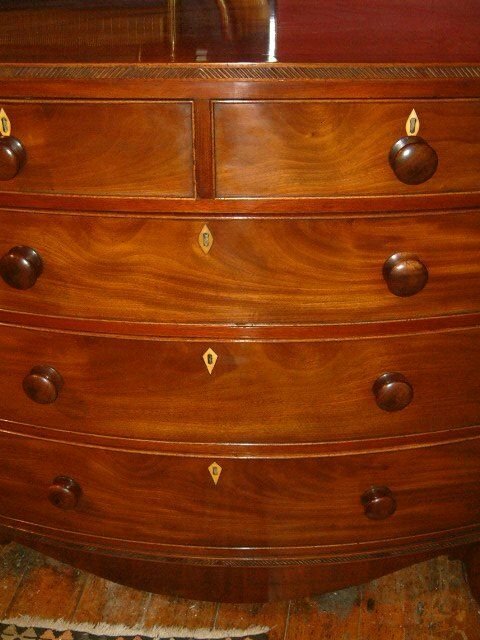 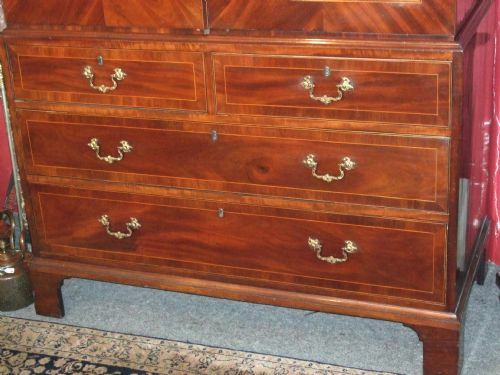 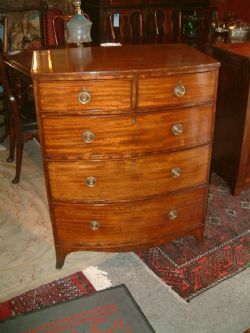 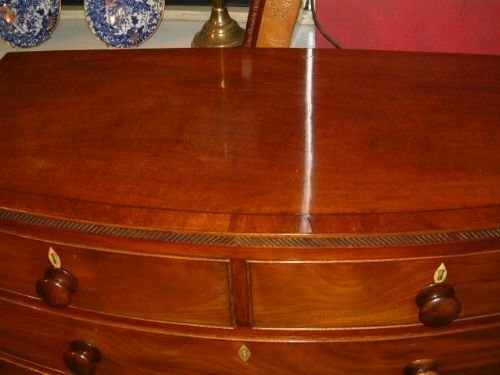 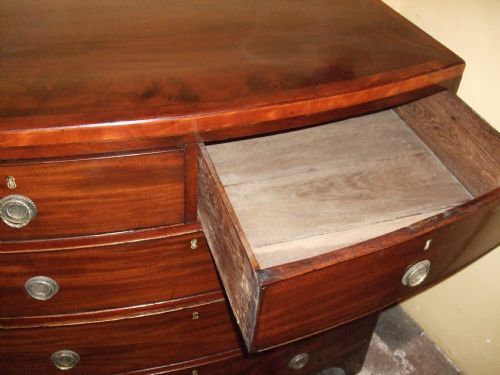 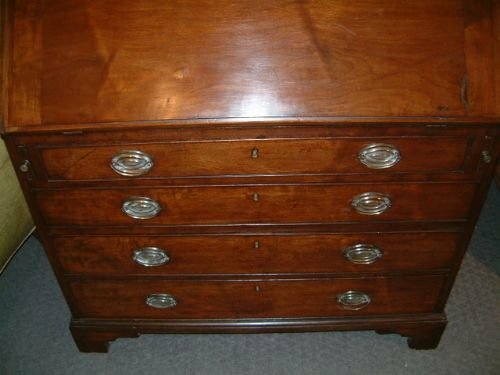 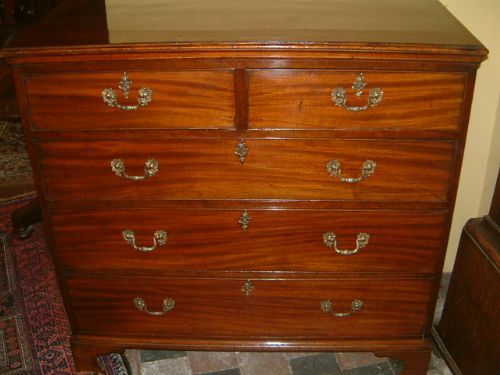 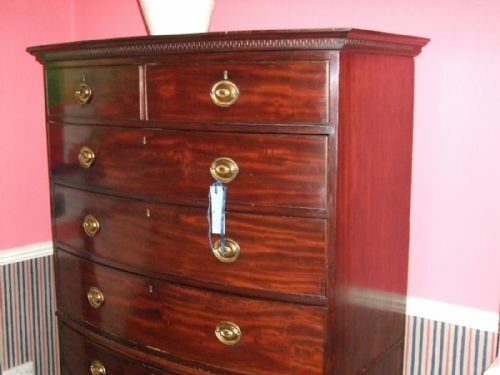 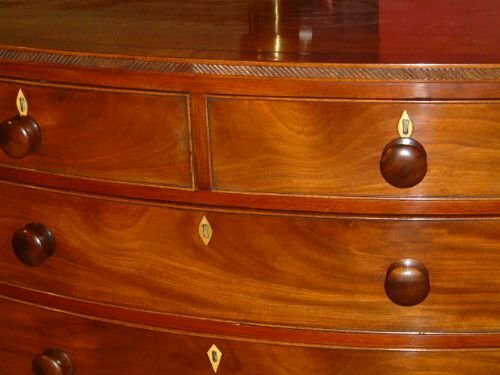 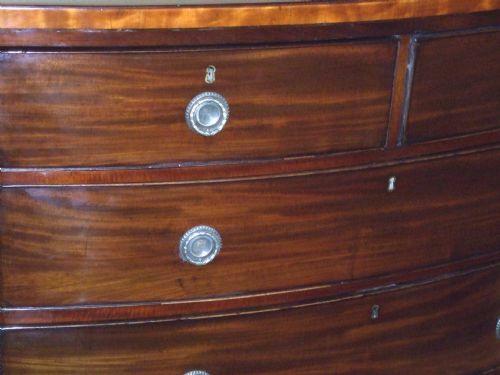 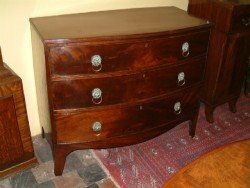 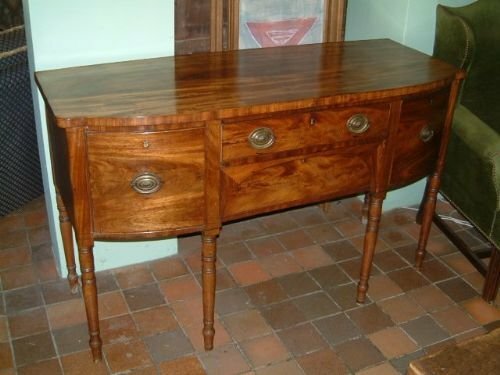 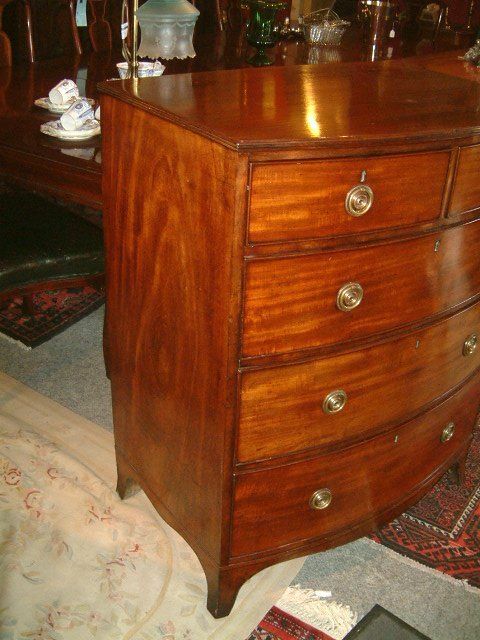 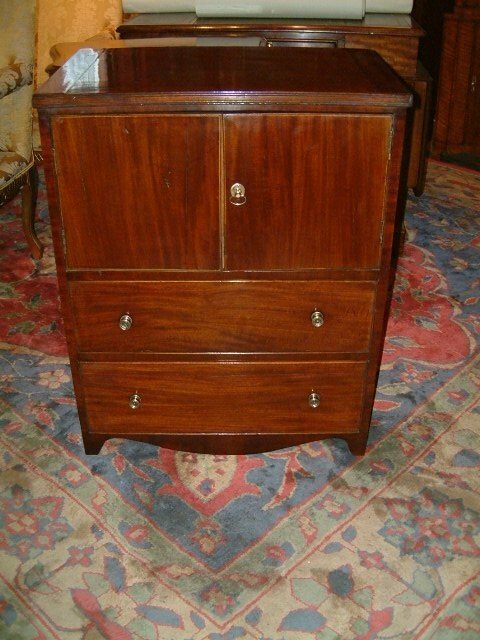 George 3rd Mahogany Bow Front Chest of Drawers with Original Wooden Knobs Nice Craved Edge & Crossbanding. 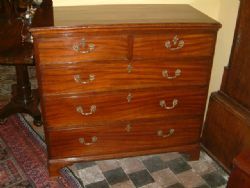 George 3rd Mahogany Bow Fronted Chest of Drawers. 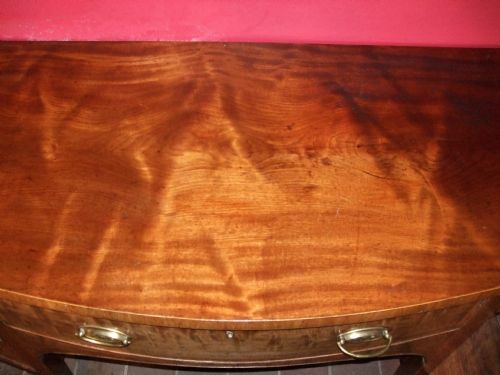 Good Colour and Nicely Crossbanded Top. 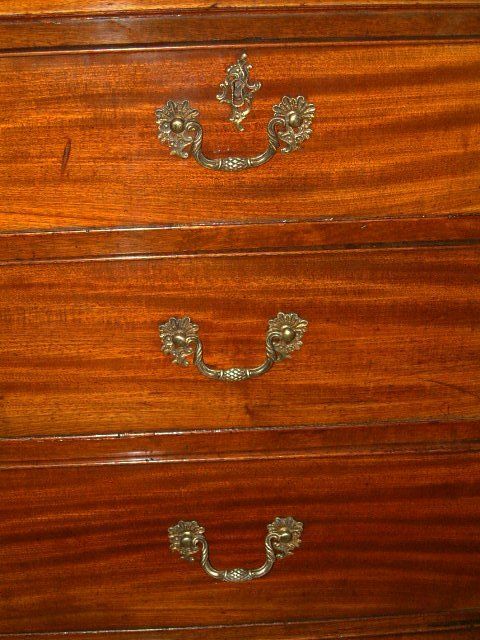 Chest on Chest with Brass Handles & Greek Key Pattern Cornice Moulding. 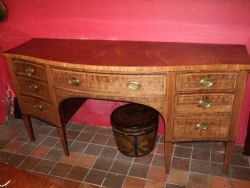 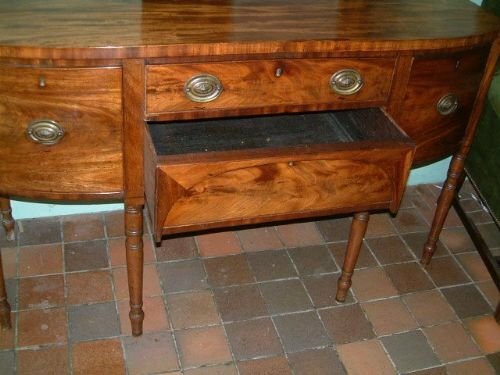 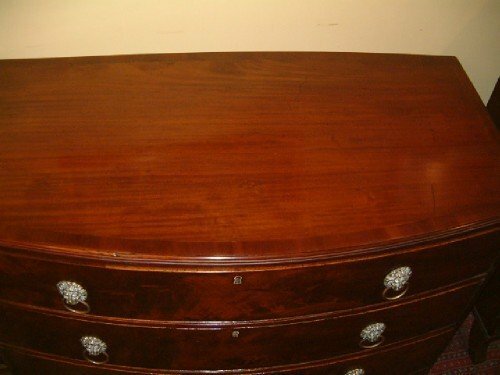 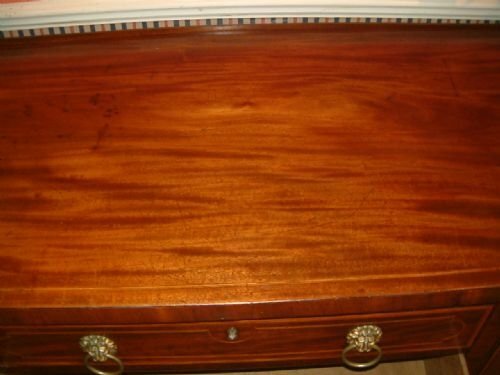 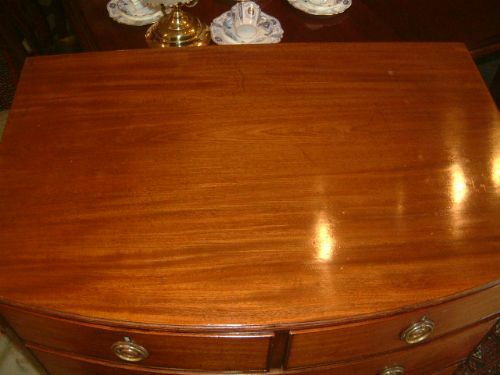 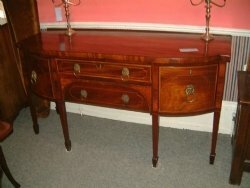 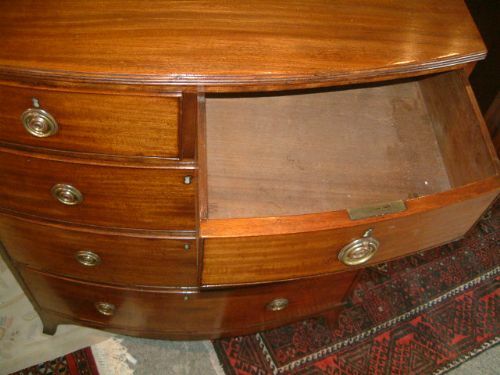 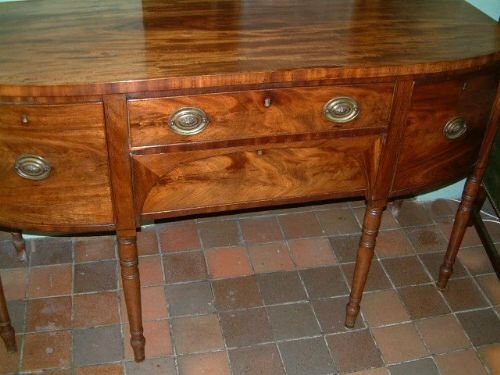 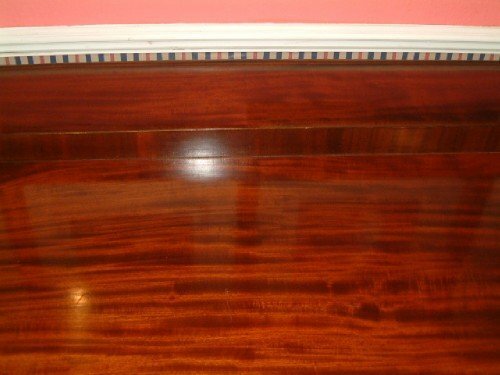 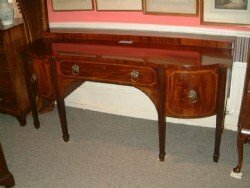 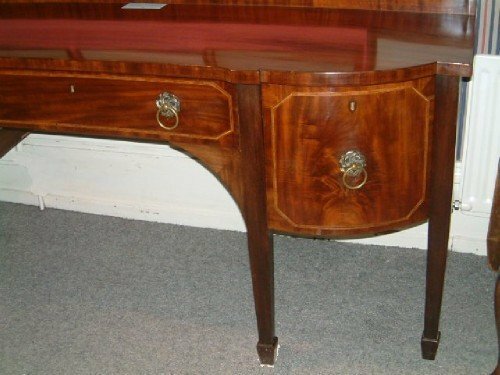 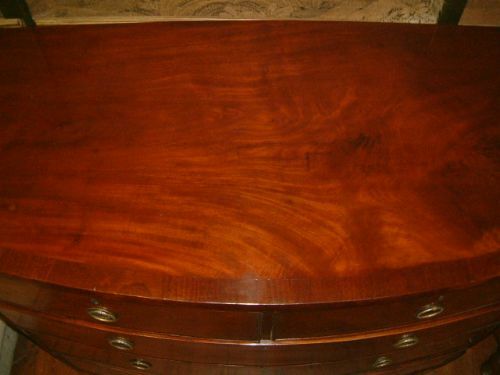 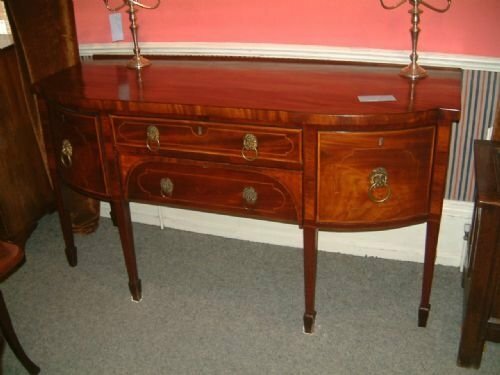 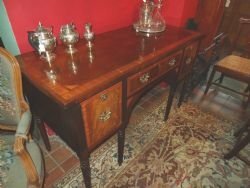 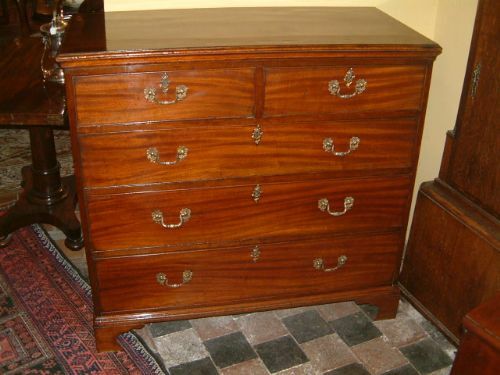 George 3rd Mahogany Bowfront Crossbanded Chest of Drawers. 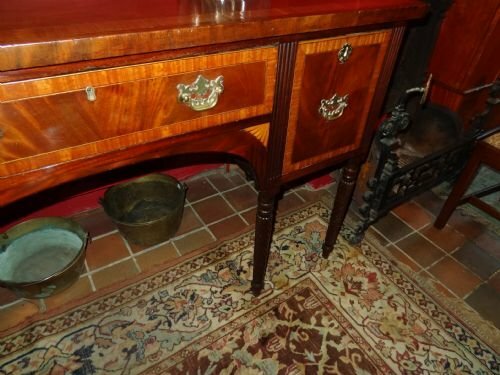 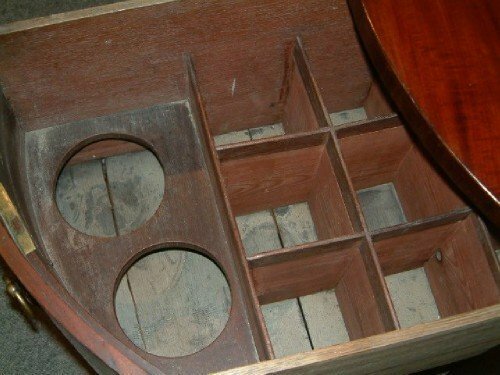 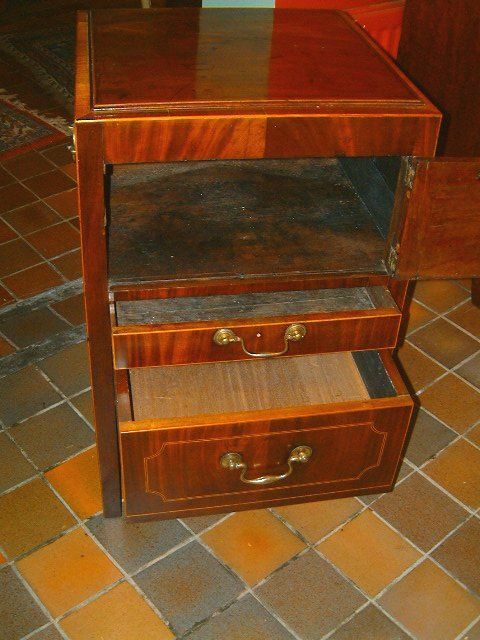 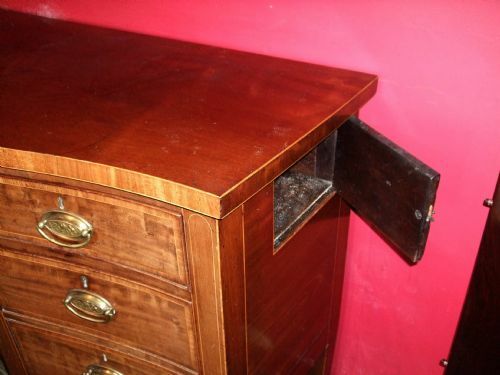 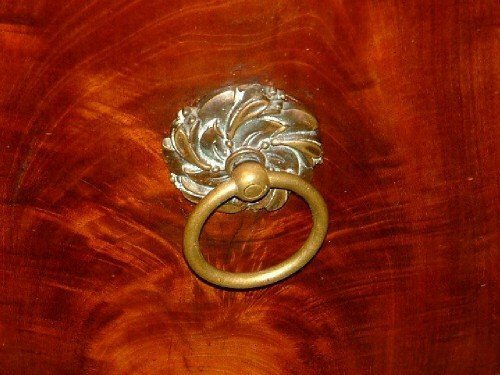 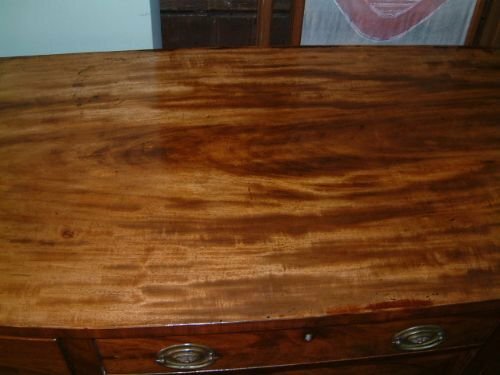 Nice Choice of Flame Mahogany. 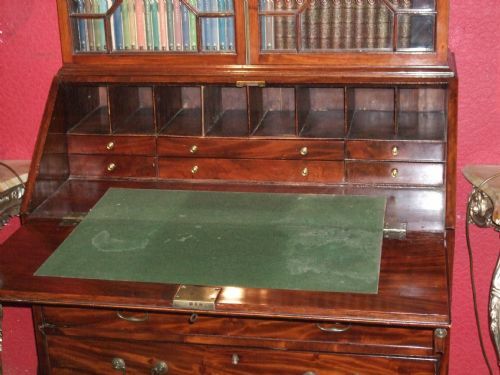 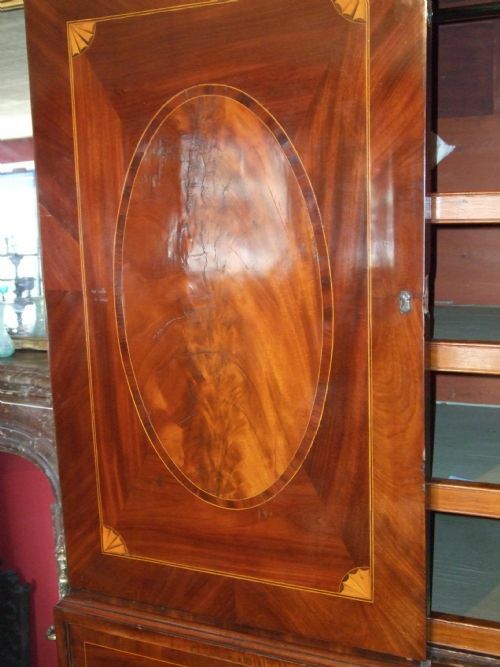 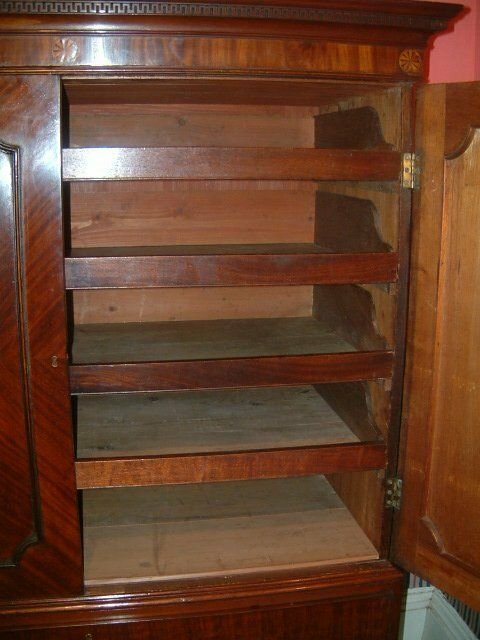 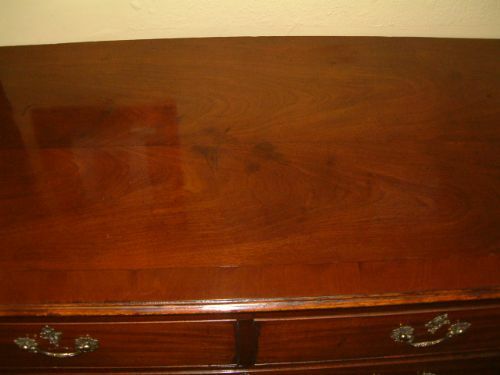 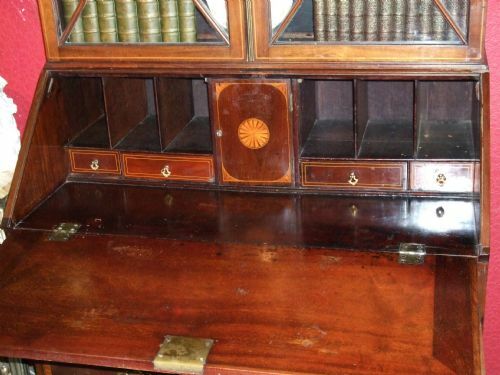 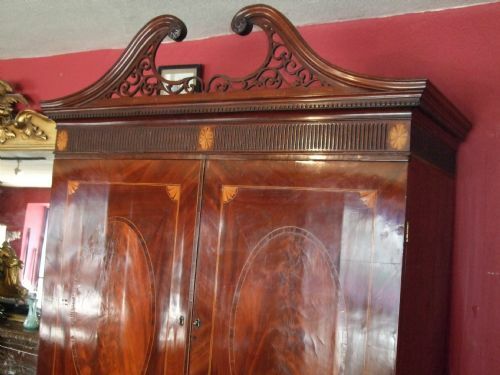 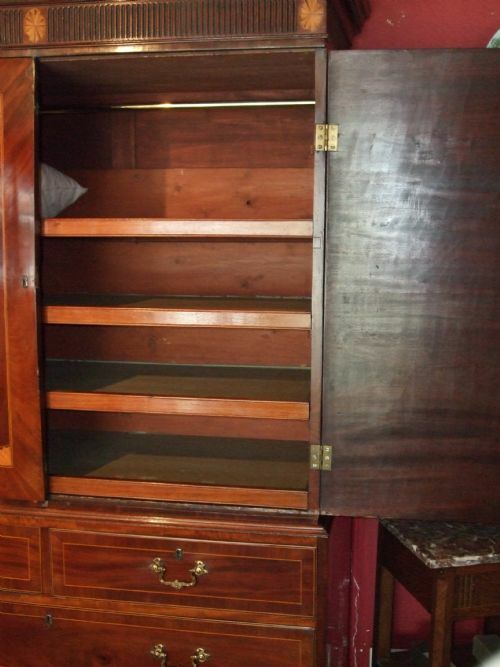 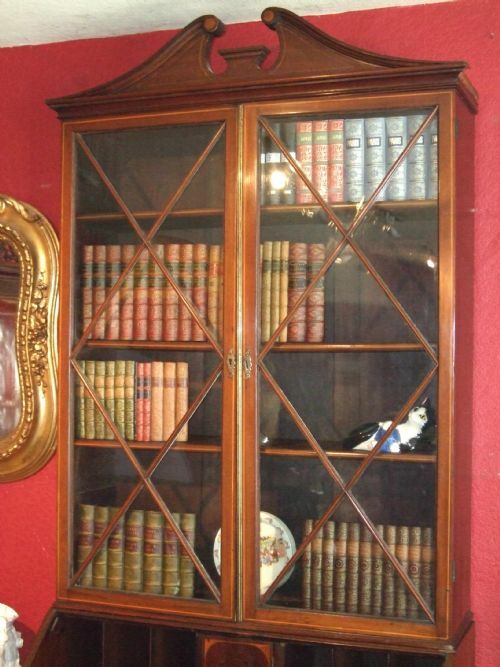 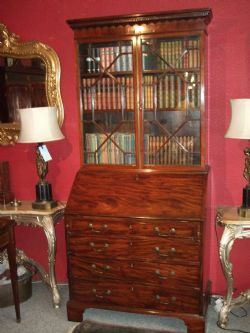 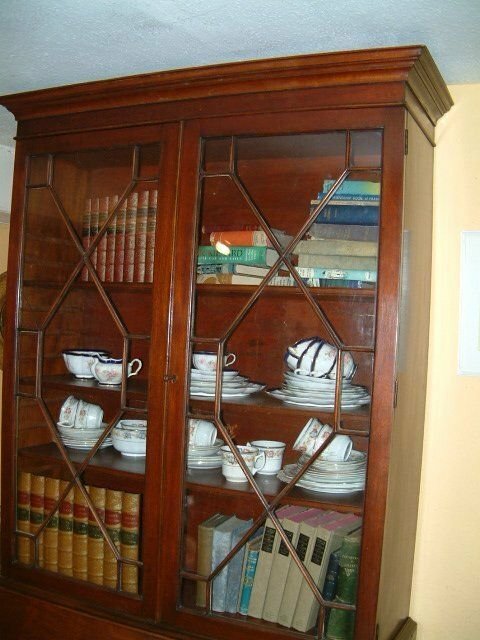 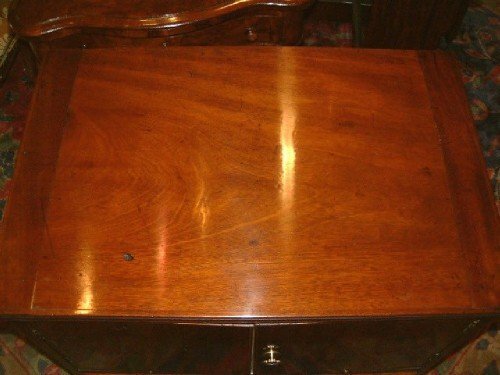 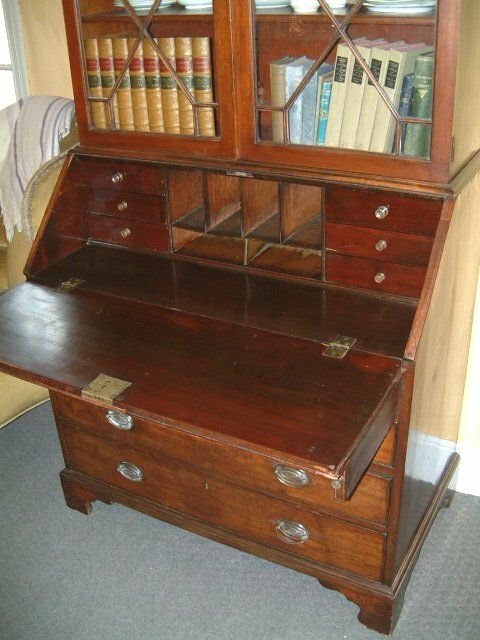 George 3rd Mahogany Bureau Bookcase Nicely Fitted Interior. 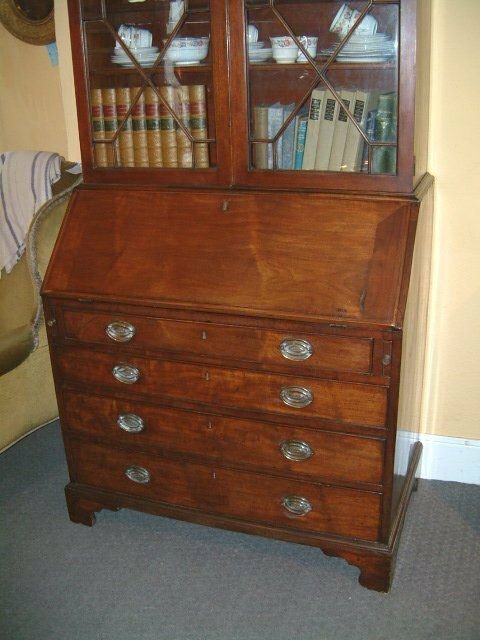 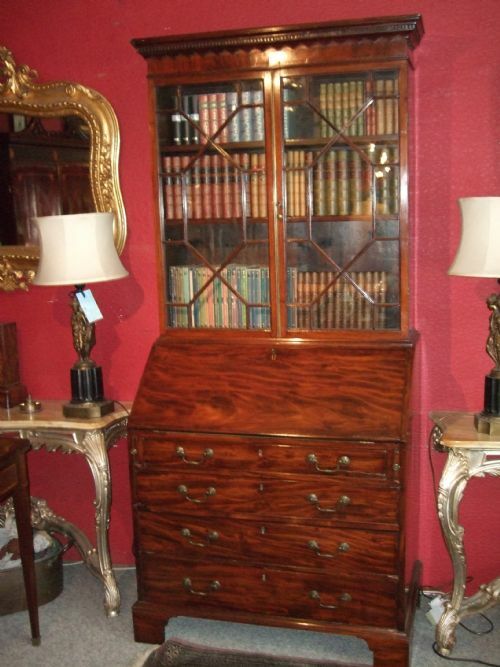 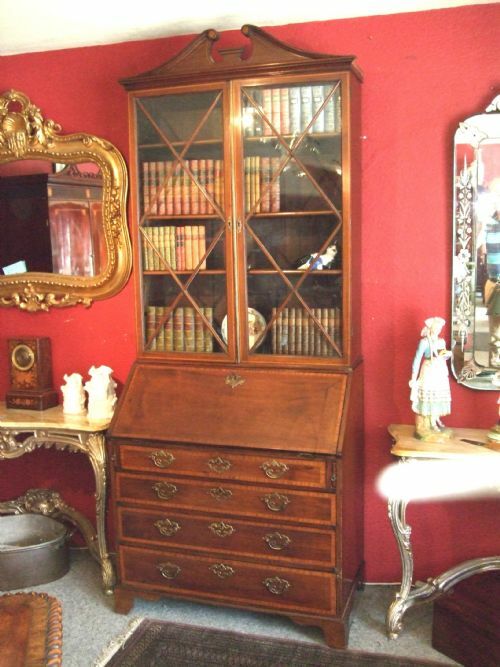 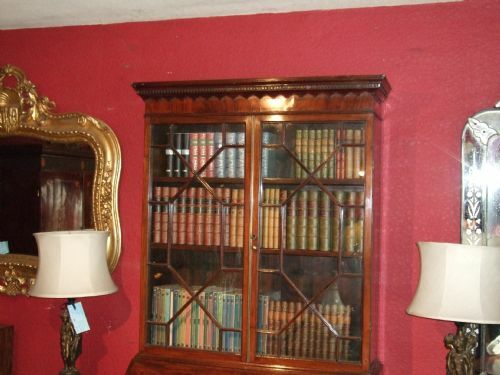 George 3rd Mahogany Bureau Bookcase Nice Colour and Patination Original Glazing Original Brasses.